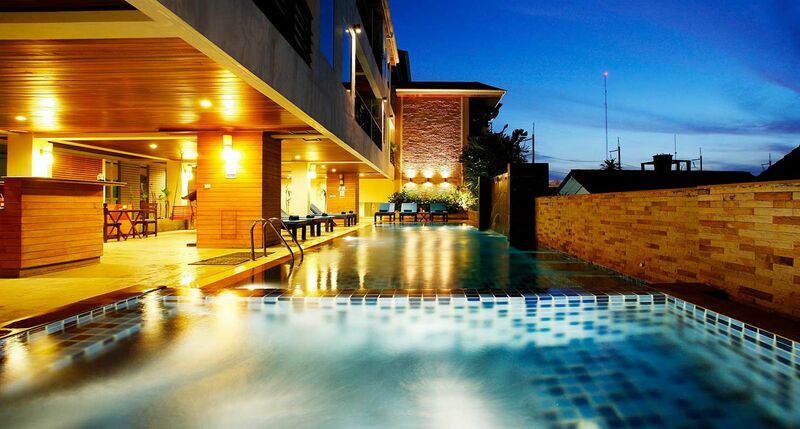 primarily by its exclusive furnishings combining exciting architecture, lifestyle, and exceptional design. 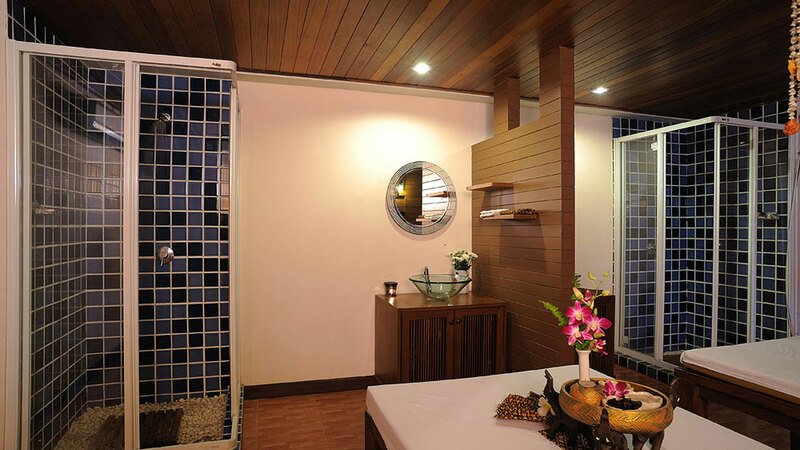 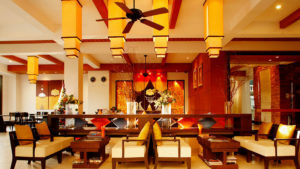 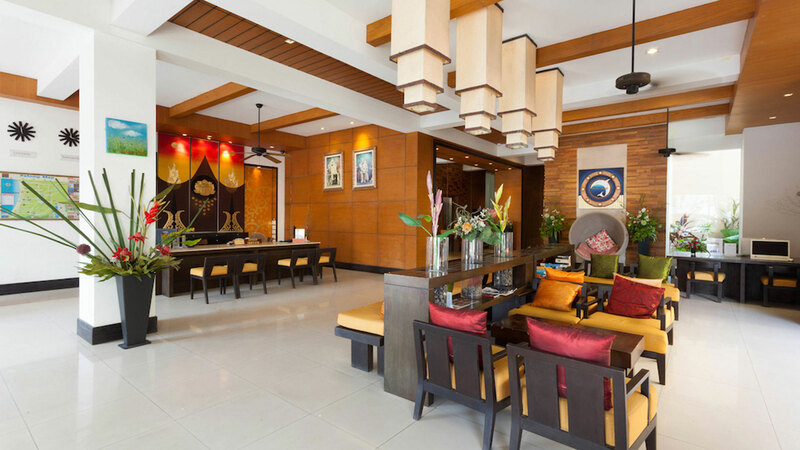 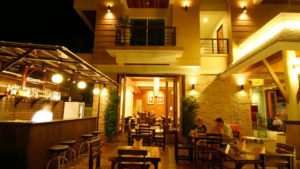 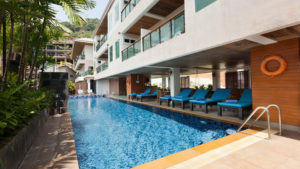 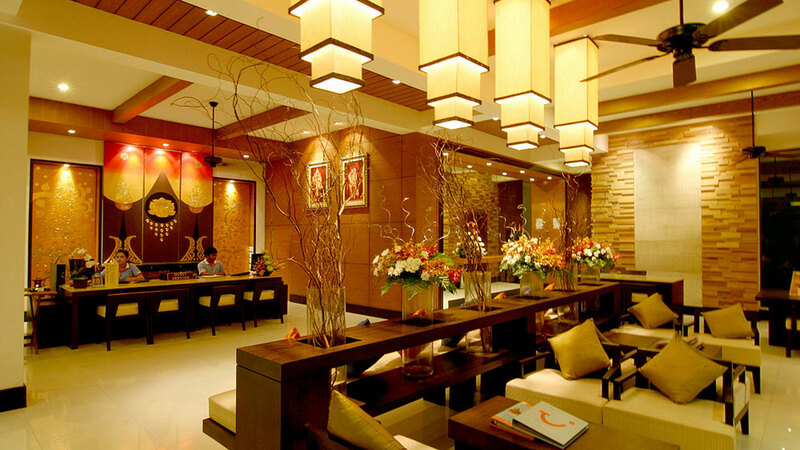 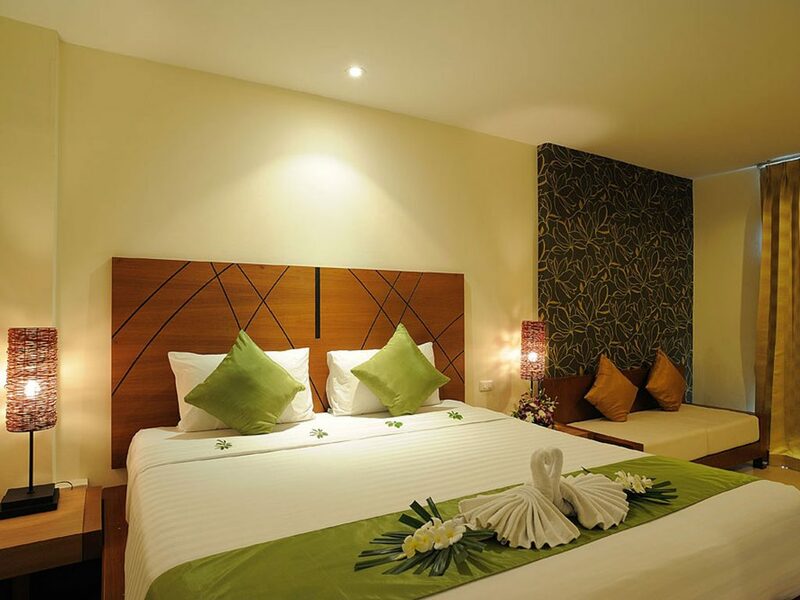 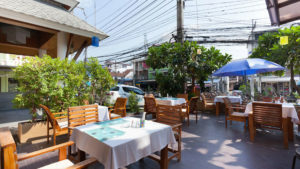 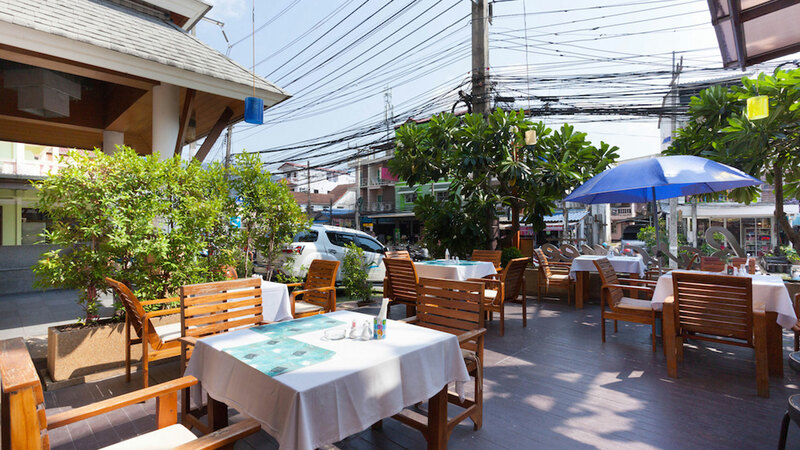 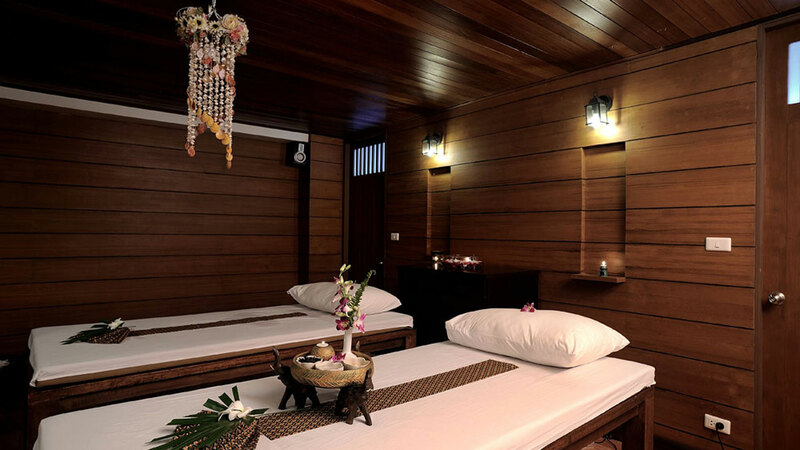 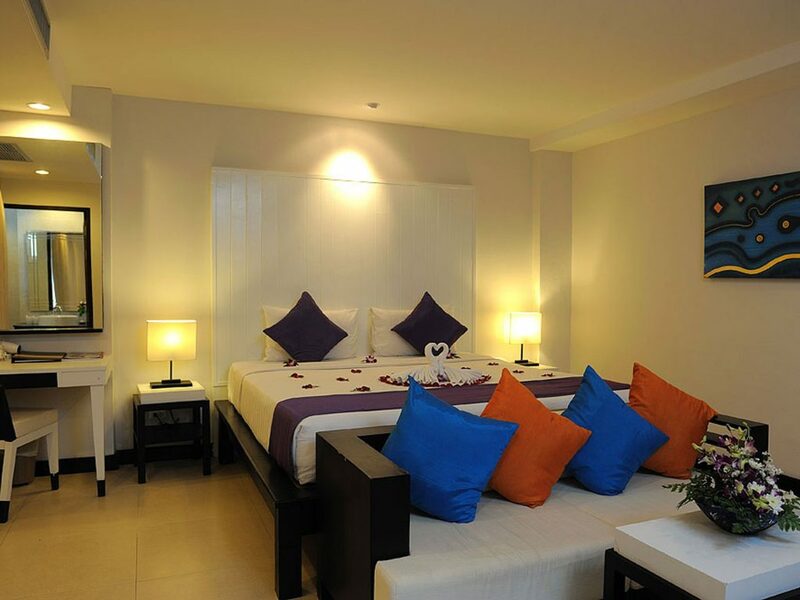 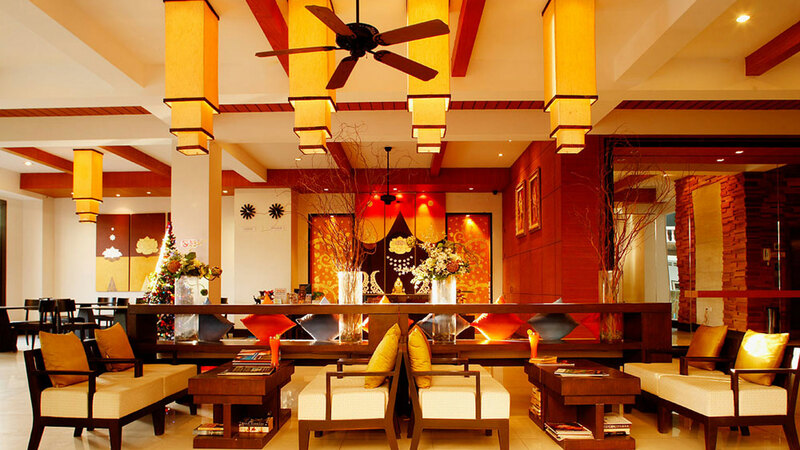 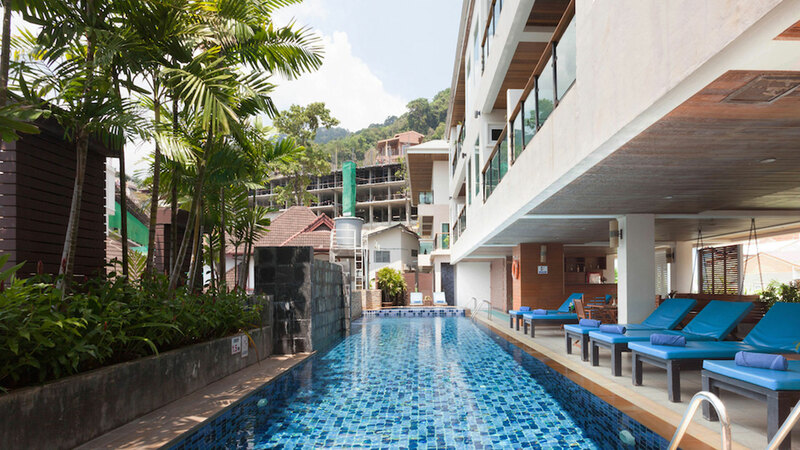 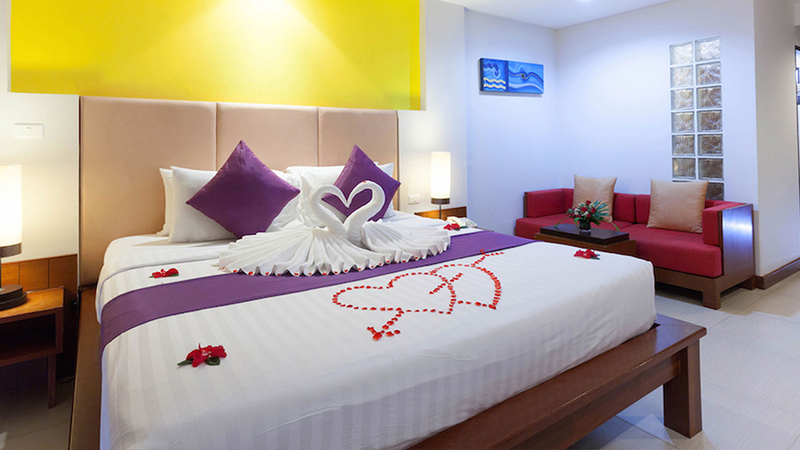 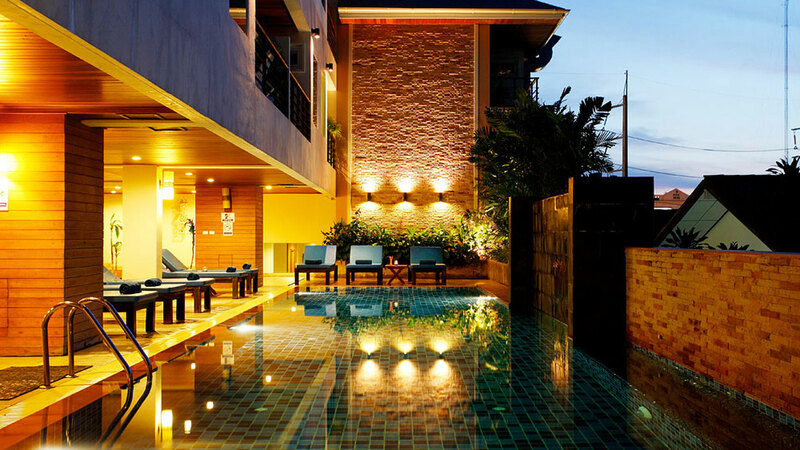 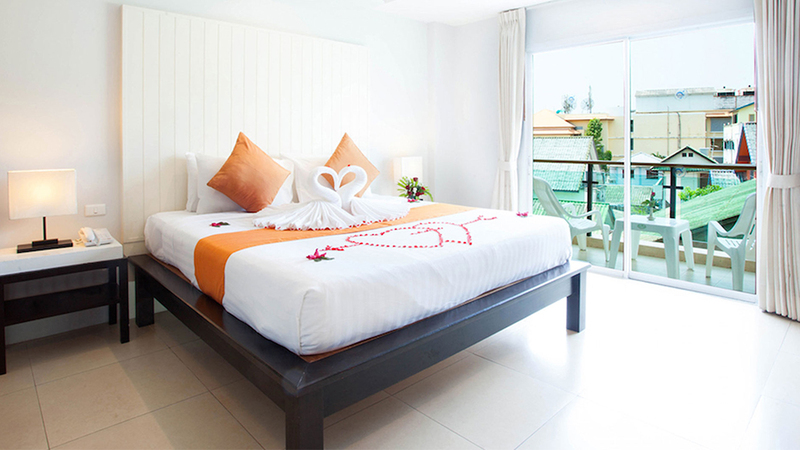 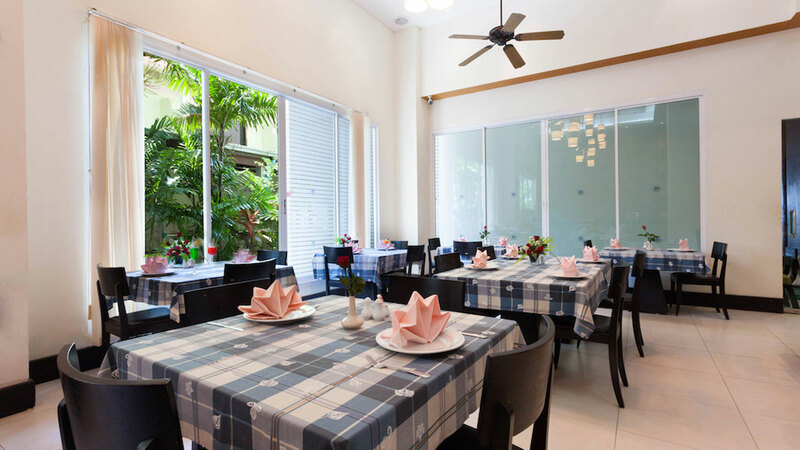 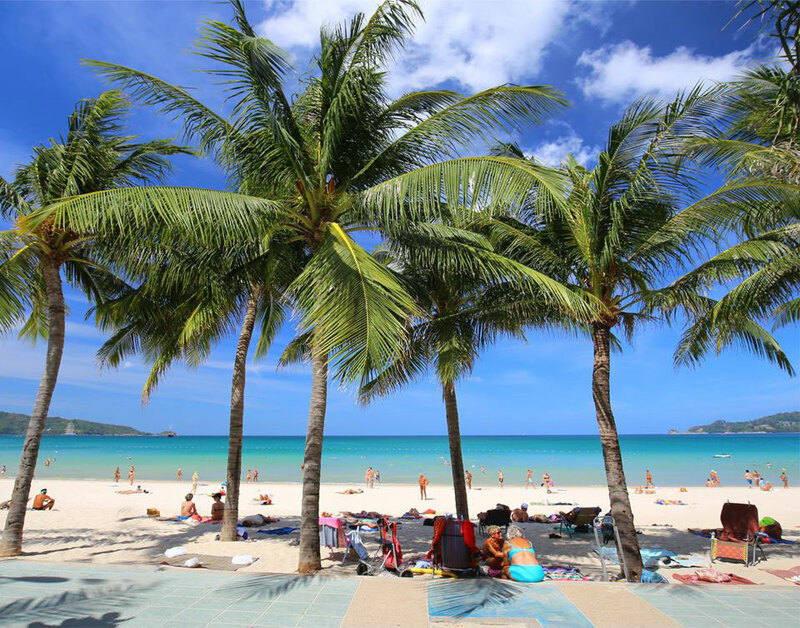 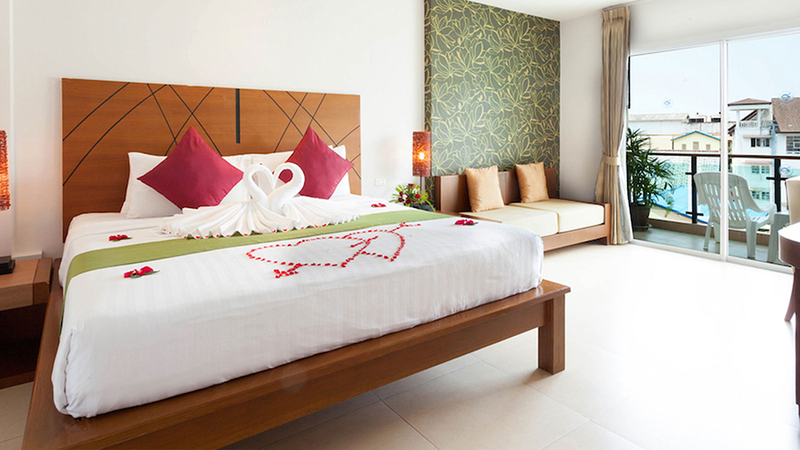 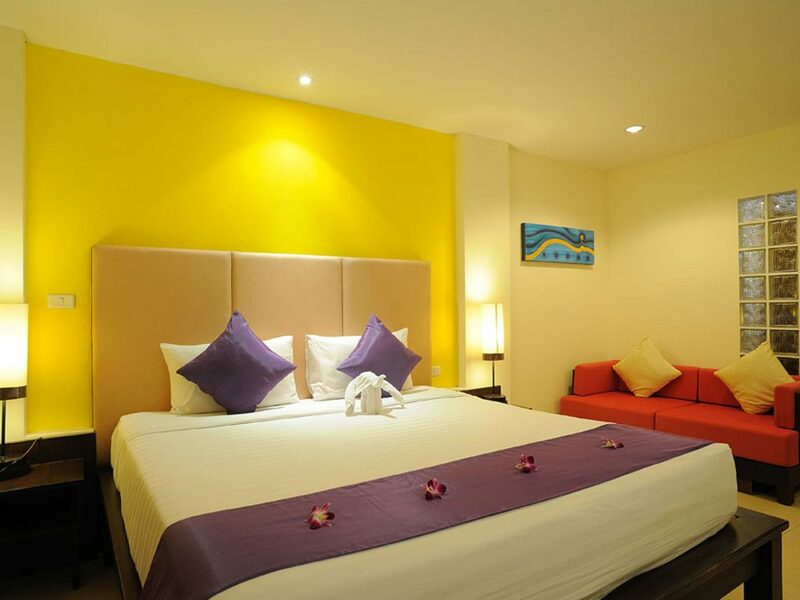 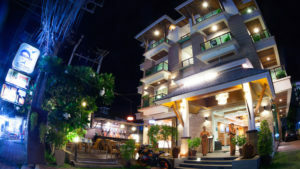 just to pamper you and creating a memorable experience of your holidays in Phuket, Thailand. 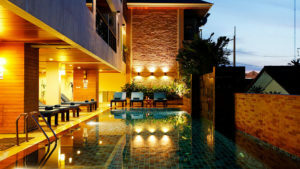 © Copyright Baramee Resortel | Site and Booking Engine Powered by Ace Marketing Solutions.